Hi guys!! 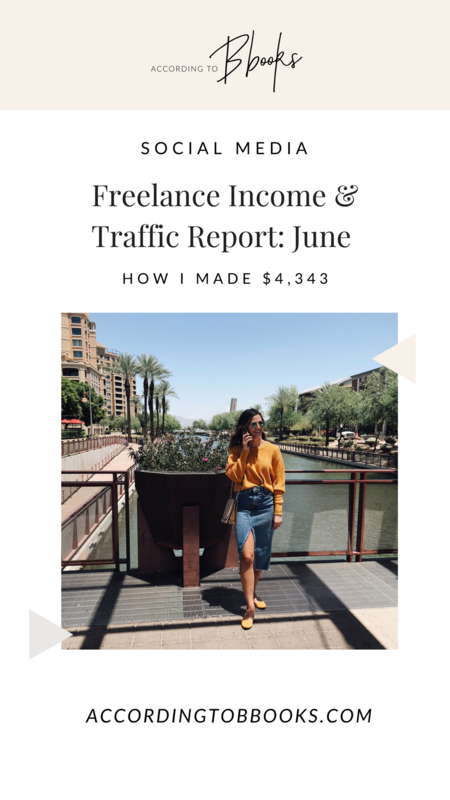 Doing a bit of an update here on my June income & traffic report. 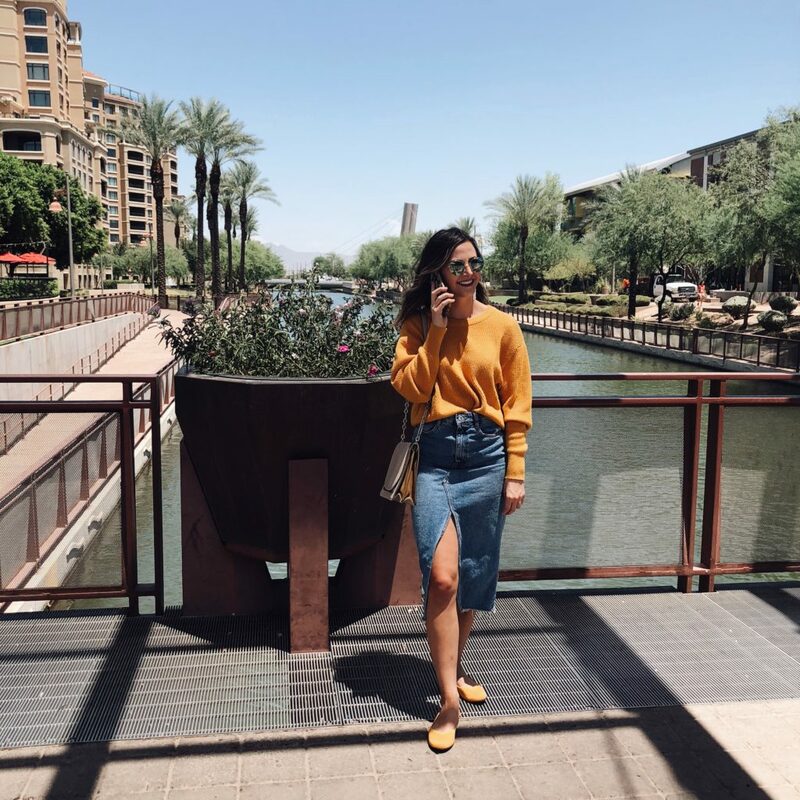 June was great because I was able to go home for two weeks to visit my parents AND I moved from Scottsdale to Phoenix, so I was a bit busier than usual on the personal side of things. However, like I mentioned in my report about May, I new there were going to be changes coming in June with a bigger client pausing my services due to manufacturing issues. At first I was bummed (obviously), but decided to take a look at the situation from a positive stand point. I had been saying for MONTHS that I felt like I didn’t have enough time to actually work ON my business (like….sending out newsletters, writing more blog posts, getting my shop set up, etc.) and I used June as an opportunity to make some serious progress and it felt great. Why Do I Do Freelance Income Reports? 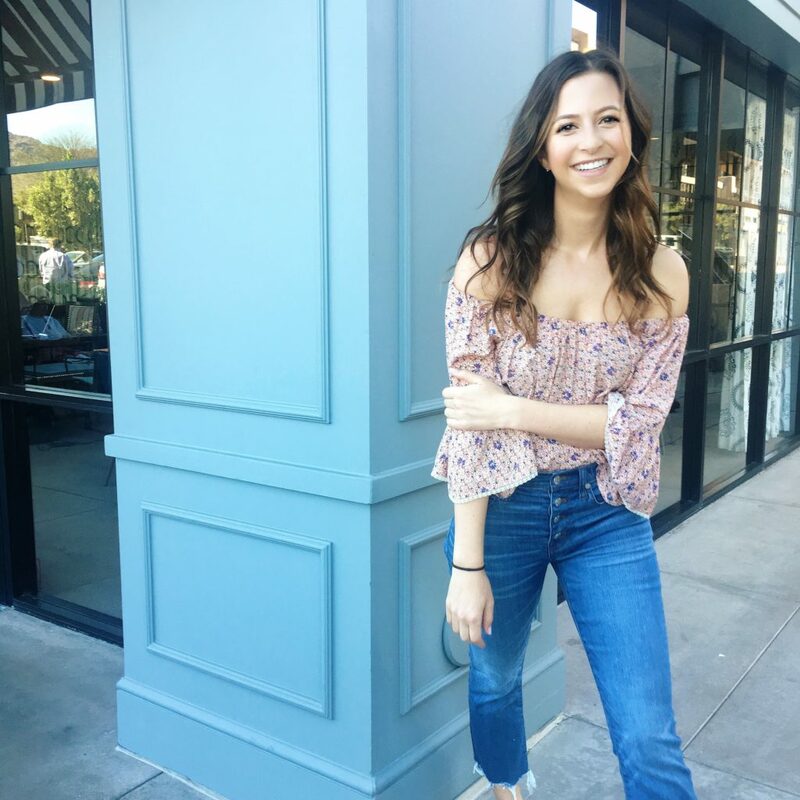 Starting in November, I started doing income reports basically because Melissa Griffyn does them and I look up to her in each and every way haha. I noticed I would ALWAYS read her income reports and they always fascinated me and motivated me to improve my business, sooo here we are. Hosted our Dames Launch Party with 75+ attendees! *I was really skeptical about sharing my income publicly. Would my clients think differently of me? Would they think I’m charging too little or too much? Would my friends judge me? I have chosen to not disclose or itemize my client income. I also don’t disclose if it is pre- or post-tax income. And you guys don’t know my life!! Everyone has different expenses.